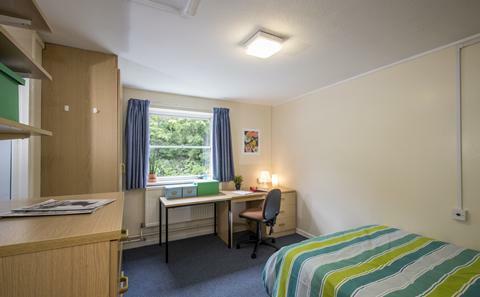 Situated on Highfield campus, Gower Flats offer studio and one-bedroom accommodation. 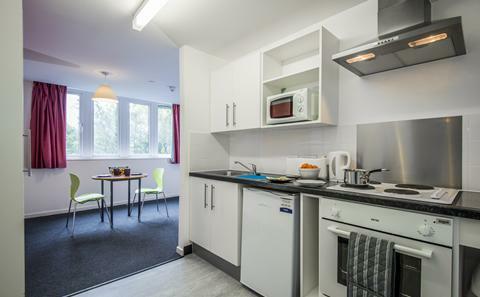 The Gower flats are located conveniently above banks and shops on Highfield campus. The halls reception is located in Glen Eyre, a short walk away. *Please note that residents of the Gower building may experience some noise disruption caused by construction work nearby on Highfield Campus. The Gower flats are located on Highfield campus, and a short walk from both Avenue and Boldrewood campuses. The Gower flats are located by the Highfield interchange. You can find timetables and network route maps on the Unilink website.